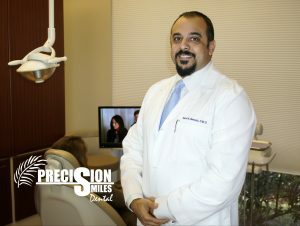 Offering you the best dentistry! Have you ever felt embarrassed about your smile or wished you had a better more beautiful smile? Some people wish for straighter teeth, some wish for whiter teeth and some wish that they could have a beautiful smile like most of the celebrities featured in our favorite movies, TV shows or online sites. There are some people that are born with an awesome smile, while others are not so lucky. You should know that even big stars like Tom Cruise, Nicolas Cage, Demi Moore and Celine Dion just name a few, were not born with the beautiful smiles they wear today. With the technological advances in the dental world today there are now several ways to achieve a beautiful smile. One of these ways are Veneers or sometimes called porcelain laminates. Veneers are made of tooth colored material that is placed only on the front side of your teeth. This material is made for cosmetic purposes only, because it does not protect the tooth from cavities, cracks or breaks in a tooth. 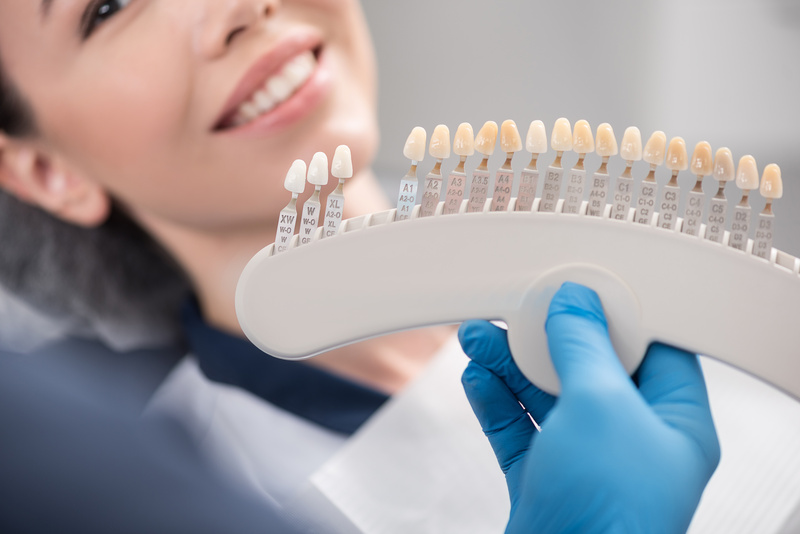 Veneers are typically used to cover teeth that are discolored by either root canals, medications or excessive fluoride. 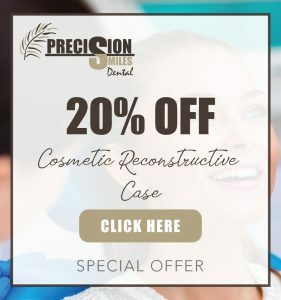 They are also used to cover worn down teeth, chipped teeth, broken teeth, teeth that are misaligned, uneven or irregularly shaped and even teeth with gaps. Veneers are made to give a beautiful and natural look. There is no special care required and they can last up to 15 years or more if you practice good oral hygiene. Visit your dentist for more information and see if Veneers are a right solution for your dream of a better smile.